Hendrick Motorsports needed to expand its Busch Team shops after years of cramped conditions and lack of adequate vehicle storage space. They were also fighting against a lack of visitor accessibility, with its previous location. 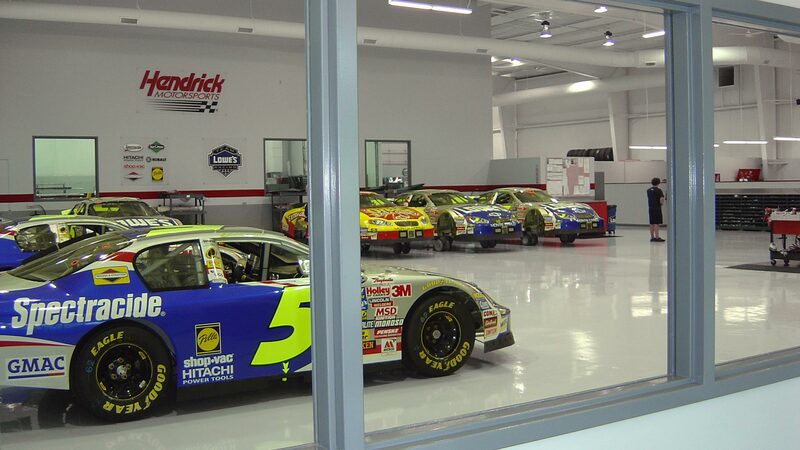 Redline Design Group was commissioned to design the new shop, located adjacent to the existing Hendrick Motorsports Museum, which provided great visibility and access to its fan base. 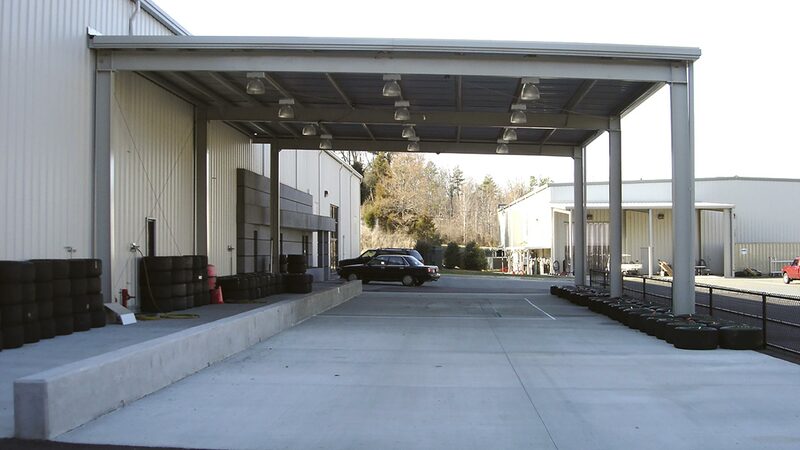 The newly renovated shop and office areas comprise of approximately 17,500 square feet of space. The new plan includes a fan viewing lobby, enlarged shop space, new paint booths and set-up plates, work bays and new rear delivery canopy. The entire space was gutted and reconstructed complete with new electrical, plumbing, lighting and HVAC systems. 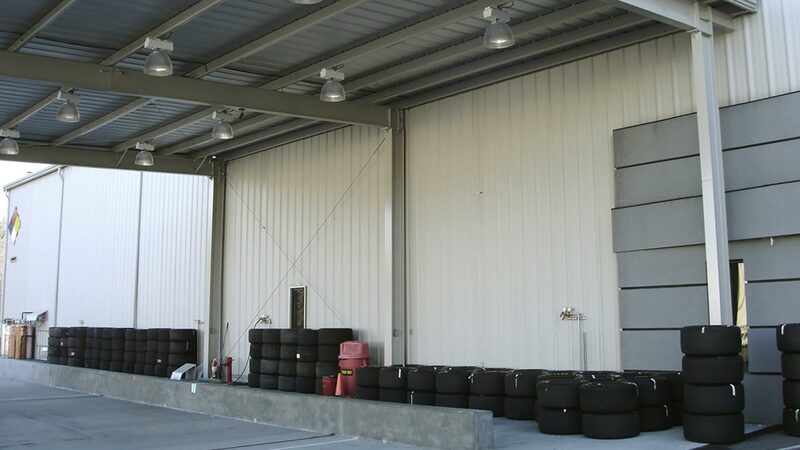 The resulting space is more fan-friendly, more efficient, and spacious enough to accommodate the needs of highly competitive Busch Series race teams.